You know you're in for it when a book opens with graphic novel-style section about a gift vacuum cleaner run amok that pulls its owner out of the house and across the backyard. It gets better – we very soon meet the hero of the novel, Flora Belle Buckman, quietly reading comics in her room, steadfastly avoiding her summertime contract with her mother to "turn her face away from the idiotic high jinks of comics and toward the bright light of true literature." But Flora's true devotion is to comics, and in particular, The Illuminated Adventures of the Amazing Incandesto. The stories and lessons imparted by the Amazing Incandesto will come in handy repeatedly throughout Flora's own adventure. Out her bedroom window, Flora sees her hapless neighbor pulled behind the inexorable might of the Ulysses Super-suction Multi-terrain 2000X, and witnesses the vacuum cleaner and the neighbor heading directly for a squirrel. "This malfeasance must be stopped," said Flora in a deep and superheroic voice. "This malfeasance must be stopped" was what the unassuming janitor Alfred T. Slipper always said before he was transformed into the amazing Incandesto and became a towering crime-fighting pillar of light. Unfortunately, Alfred T. Slipper wasn't present. Where was Incandesto when you needed him? Not that Flora really believed in superheroes. But still. She stood at the window and watched as the squirrel was vacuumed up. Flora and the squirrel she names Ulysses are soon off on a series of adventures – the kind of adventures that Flora had only read about in her Amazing Incandesto comics. Flora will meet a boy – William Spiver – a well-read but particularly unhelpful boy, but a boy nonetheless. Ulysses will discover that he has become slightly superpowered. And that he has a talent for poetry. Flora's mother will learn that she has very little tolerance for squirrels in the house. Flora's father will discover that he is needed after all. And readers will discover that Kate DiCamillo has not lost her unerring sense of direction: she guides us expertly through a whirlwind of batty characters, hilarious dialogue and thrilling, not to say incandescent, adventures. K.G. 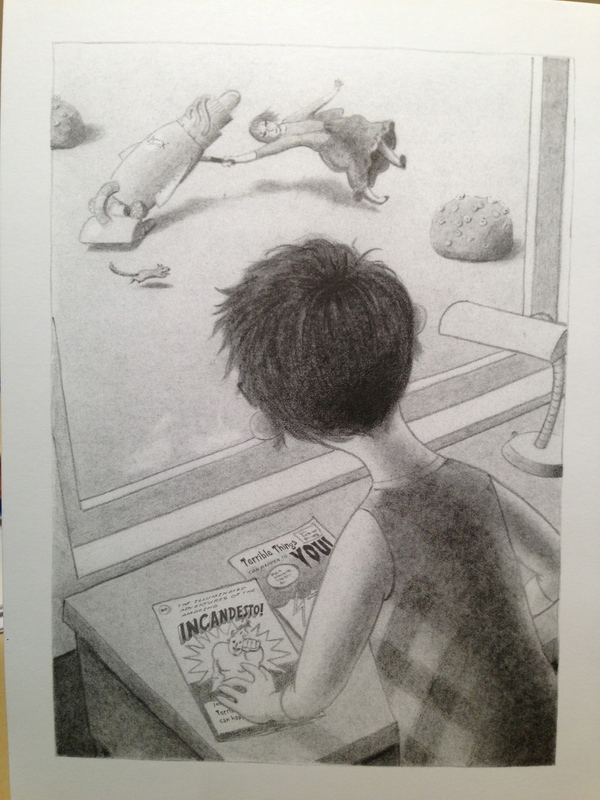 Campbell (Lester's Dreadful Sweaters) provides both spot-illustration throughout the book, but some chapters are done in complete graphic novel format – adding to the breakneck pace and visual flair of the story. Flora & Ulysses comes out September 24, 2013. Booksellers, I don't have to tell you this, but it's worth dropping everything else and spending an hour or two with Flora and Ulysses and the world Kate DiCamillo and K.G. Campbell have created for us. No one knew that we needed this – an alternate history / steampunk / time travel / Victorian London YA novel starring the half-sister of Bram Stoker and the niece of Sherlock Holmes – no one except Colleen Gleason. But once you've read The Clockwork Scarab (book one of what I hope is a long & prosperous series starring Evaline Stoker and Mina Holmes), you'll wonder where it has been all this time. Although this was my first journey into the worlds of Colleen Gleason's mind, I discovered that The Clockwork Scarab fits neatly into a larger universe that she's been creating since her first published novel, The Rest Falls Away – Book One of The Gardella Vampire Chronicles. She nods gracefully to her previous work in passing and then sets to work building this new department of her creation – no prior knowledge is necessary. Gleason's inventive take on Steampunk Victoriana is bristly with machinery and all the famous buildings we know in our timeline are there, just surrounded by heavily built-up superstructure. You can feel the steam, smell the oil, hear the clanks. Mina Holmes is impetuous and not quite as fully-formed as her famous uncle is in his tales. Evaline Stoker has recently come into a strange inheritance as actual vampire hunter (see the Gardella Vampire Chronicles for more), and she's still trying to figure out what her new powers might mean. Both young ladies have a lot to learn, especially about working together. There's quite a bit of world-building and character-developing in this first volume, and a rather startlingly sudden ending. I'm left wanting Book Two quite poignantly. I must know what happens next! 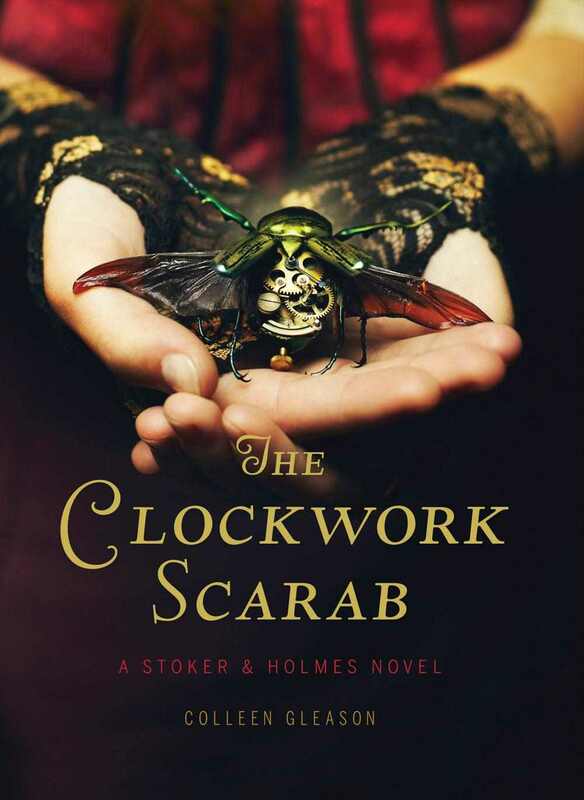 The Clockwork Scarab is due out in September 2013, but booksellers can seek out their Chronicle sales rep for an ARC, or click through to the Edelweiss page for the book to download an egalley. There are times when every act, no matter how private or unconscious, becomes political. Whom you live with, how you wear your hair, whether you marry, whether you insist that your child take piano lessons, what are the brand names on your shelf; all these become political decisions. At other times, no act – no campaign or tract, statement or rampage – has any political charge at all. People with the least sense of which times are, and which are not, political are usually most avid about politics. At six one morning, Will went out in jeans and frayed sweater to buy a quart of milk. A tourist bus went by. The megaphone was directed at him. "There's one," it said. That was in the 1960's. Ever since, he's wondered. There's one what? 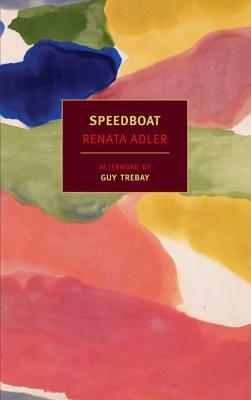 – from Speedboat by Renata Adler (originally published 1976, republished in 2013 by NYRB Books). That's on page 18, BTW. Coming to the US this coming winter from Australia's Text Publishing via Consortium – I was lucky to get to read a copy of the Australian edition. Bartlett's manuscript for Fire In The Sea won the 2011 Text Prize for Young Adult and Children's Writing. (The next winner of the Text Prize will be announced at the end of May!) This has been the book I've turned to for complete reading satisfaction over the last couple of days. Fire In The Sea is a YA supernatural thriller set in the middle of a bone-dry Perth summer, starring your seemingly-typical YA heroine: a girl surrounded by the tedious sameness of her friends and family, while inwardly dealing with the tragedy of the loss of her parents. Sadie's inner strength is shown in the very opening pages, when she rushes headlong to save an old man on the beach from what looks like a completely random attack. Sadie soon learns that nothing is as she believes it to be. Everything around her has layers and levels that were previously unseen and unknown to her - a titanic battle of the gods, mythic figures from our past, conflicts and betrayals and their consequences. So many YA books begin this way - from Harry Potter on - that it's hard to mark out new territory. But trust me - this is no Lost Hero Under the Stairs story and Sadie's awakening is not of the "Off to Hogwarts" variety. Imagine a YA novel from the perspective of a character who has popped up in the middle of one of Neil Gaiman's Sandman comics. That's the kind of story going on here. 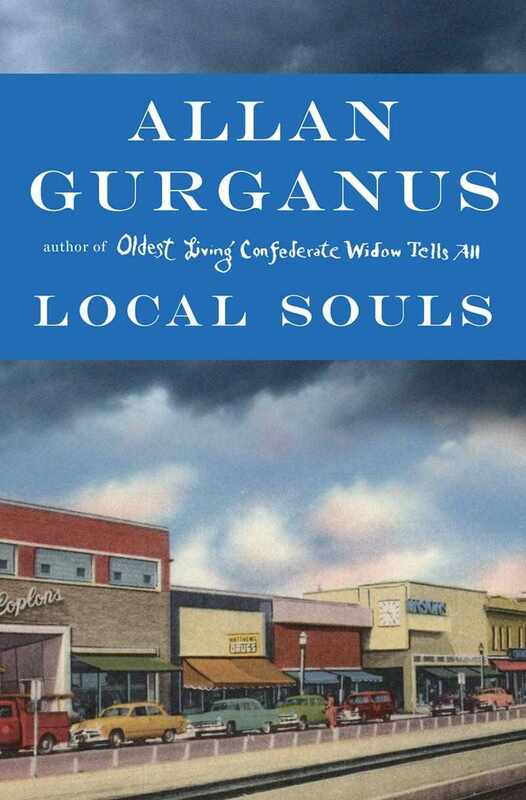 Booksellers: Seek out your Consortium sales rep to get an advance copy this summer. This is a new voice you'll want to know about.